Schnorrbusch Heating & Air Conditioning provides a full range of expert and timely commercial services anywhere across Terrell, TX and surrounding areas. 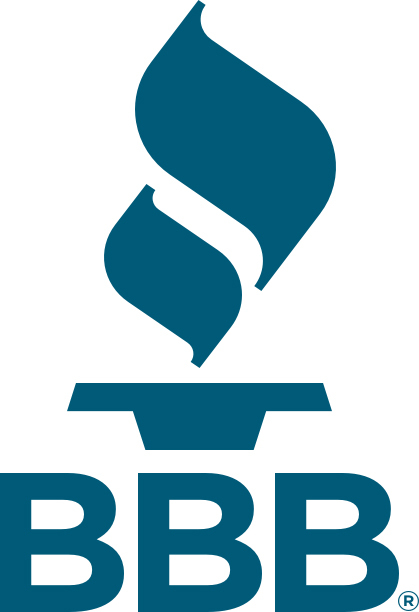 Call on us at (469) 314-8001 for light commercial design, upgrades, proactive maintenance, and repair of boilers, chillers, and all types of HVAC and refrigeration systems. We handle all makes and models, and customize control within your facility through zoning. Offering innovative equipment, technology, and strategies, Schnorrbusch Heating & Air Conditioning optimizes the performance of vital systems, minimizing management requirements, the chance of malfunction, and your bottom line. As a family founded, owned, and operated company, we take pride in tailoring our services to meet your specific goals. We understand your requirements are unique. 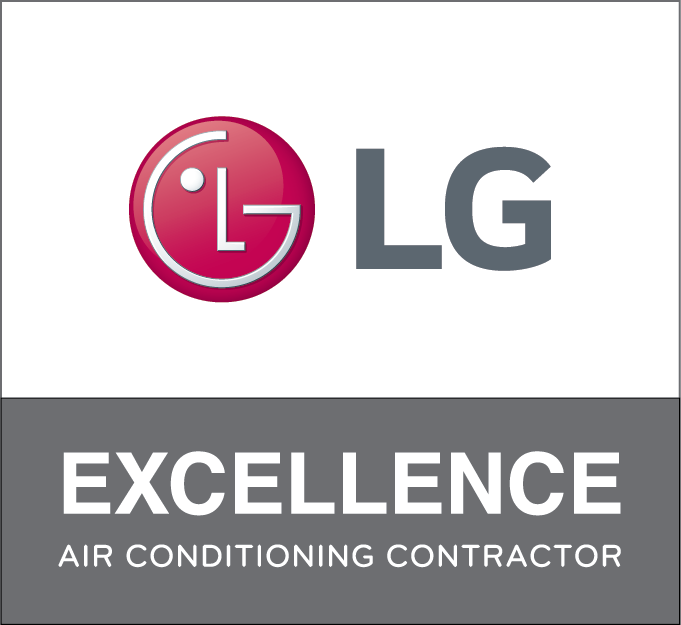 We recognize the importance of comfort, air quality, safety, energy efficiency, and reliability to the smooth operation and productivity of your business. With swift response, organized project management, quick turnaround, and a team of dedicated, knowledgeable professionals, we make sure our services are an asset, add value to your facility, and deliver sustainable solutions. 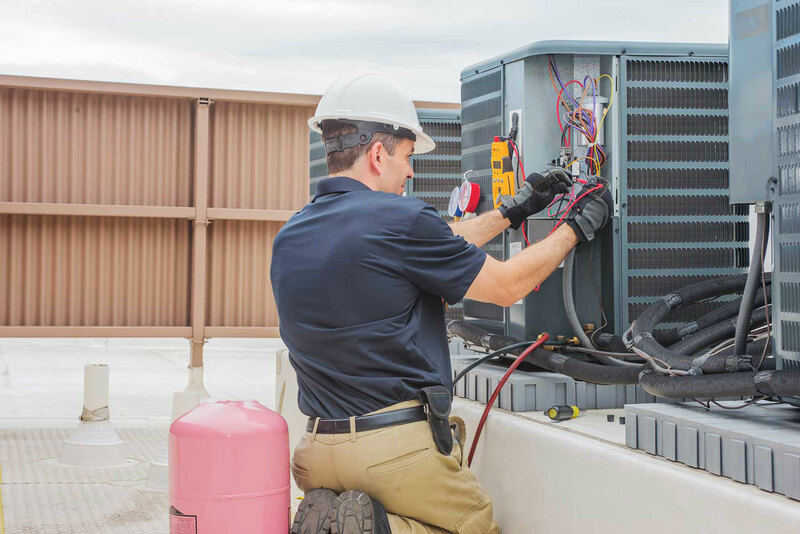 Specializing in light commercial HVAC and refrigeration, Schnorrbusch Heating & Air Conditioning upholds uncompromising standards of quality throughout Terrell, Elmo, Talty, McLendon-Chisholm, Forney, and Kaufman, TX.